However you choose to move your vehicle it will need to travel by ferry at some point in its journey. If being imported from mainland UK then the closest port is Liverpool, meaning it’s likely it will have to get there first. Ro-Ro ferry: A roll on roll off service is going to be the cheapest way for a car transport to Ireland job, driving it yourself can help further reduce costs. Alternatively you can hire someone to get the car to the ferry for you and either hand over to you or load it on, meaning you pick it up in Ireland. If you can find a driver who already needs to come over to Ireland then you could save a great deal on importing it. 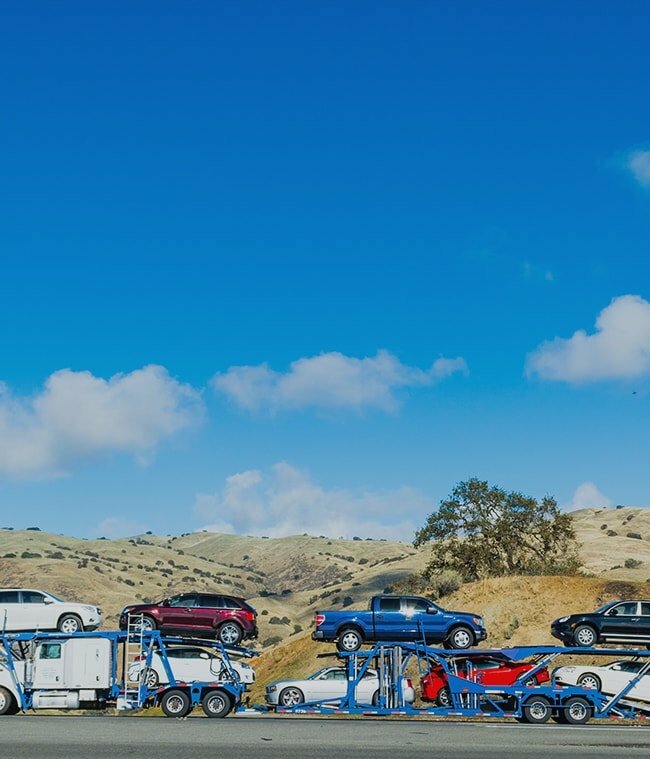 Trailer transport: If you’re shipping a classic car or an un-roadworthy car you may want to employ the services of car towing or trailer service. Having your car loaded onto an individual transport can be expensive, but will likely ensure its safety. Alternatively multiple car transports do sometimes load onto ships, so finding one with spare capacity could save you money (this one’s not an option for nonstarters however). Container shipping: Perhaps the most secure method of car shipping to Ireland would be to have your auto shipped inside a container, these can either be individual or shared, with sharing being the cheaper option. Before you hand over the keys, you want to make sure that you’re hiring a reputable car delivery to Ireland service, ask the driver some questions to make sure you’re getting a trustworthy transporter. Insured: Any professional car delivery service will have vehicle transporter cover, you can ask to see their details if you’re unsure. Membership: It’s not essential, but hiring a service that is part of a recognised association of car transporters can give you some peace of mind. Such associations make sure its members conform to high standards of service. The most important thing to remember when hiring a car transporter is ask questions if you’re unsure. If you’re in need of an Irish importer or can’t be there to oversee your car’s transportation personally then Shiply can help you find a suitable car transport to ireland delivery. Listing your car delivery to Ireland request on Shiply will allow you to receive car delivery quotes to Ireland from registered transporters. Available companies will quote competitively to complete your delivery. Then you can compare drivers based on the service they’re offering, their price and feedback they have received from other Shiply users. When you go to the port to get your motor you should check a few things. - Mileage: Check that the mile changes correspond to the trips to and from ports. - Condition: Look for any damage that might have happened during its shipping. - Running: Make sure that your automobile is still in the same working order as when it boarded the ship. If your car is joining you as a resident in Ireland then you need to do a few things once it arrives. Once your car has made it to Ireland and is safe and sound, please leave a review or some feedback for the transporter if you found them on Shiply. The feedback helps to assist other users who need transport to Ireland.